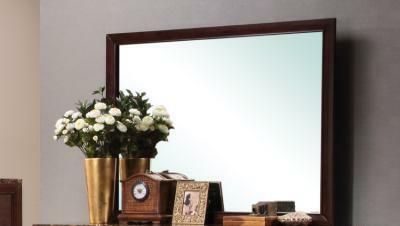 Provide your bedroom with ample storage space by adding the Conner Mirror to the decor. 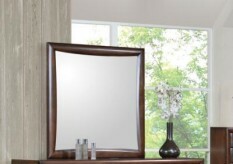 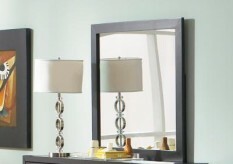 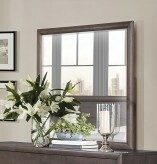 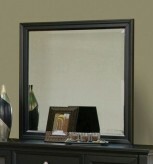 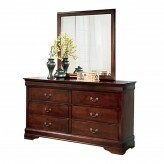 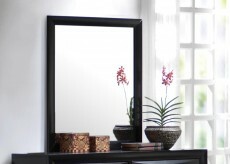 Furniture Nation is proud to offer the Conner Mirror online. 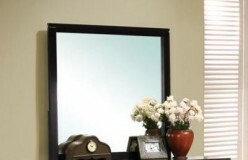 We serve customers across the DFW region including Arlington, North Richland Hills, Denton and many more. L45.75" x D1" x H35.5"